Antonín Leopold Dvořák (September 8, 1841 – May 1, 1904) was a Czech composer of Romantic music, who employed the idioms of the folk music of Moravia and his native Bohemia. 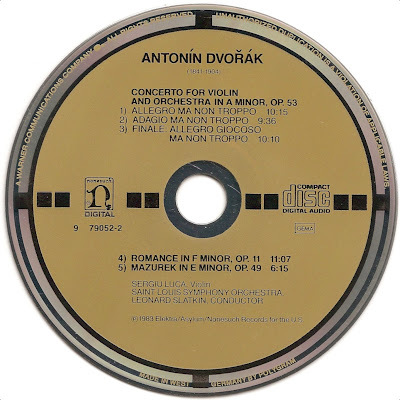 The Concerto for Violin and Orchestra in A minor, Op. 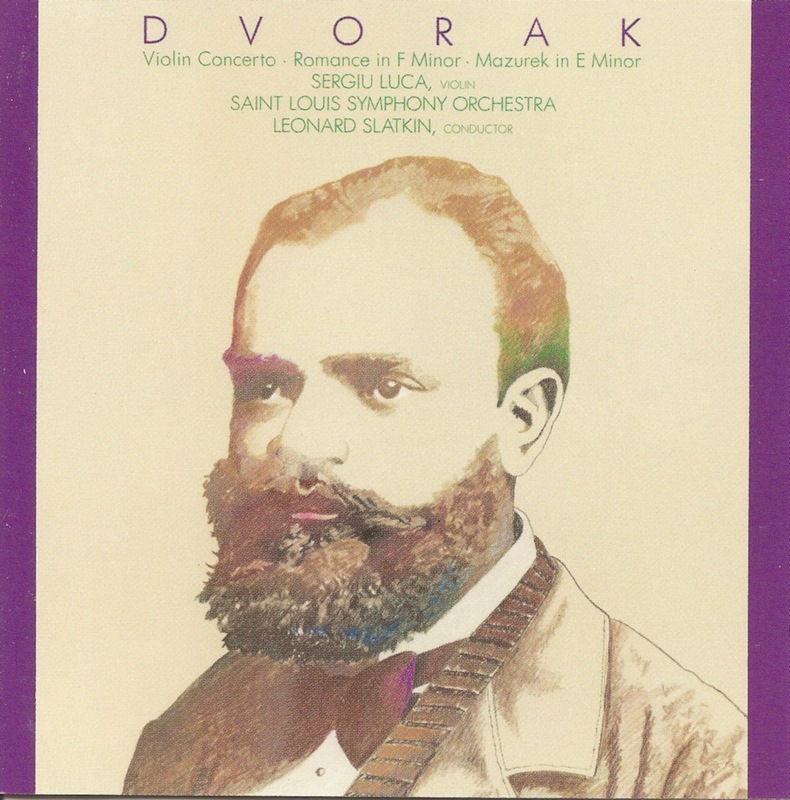 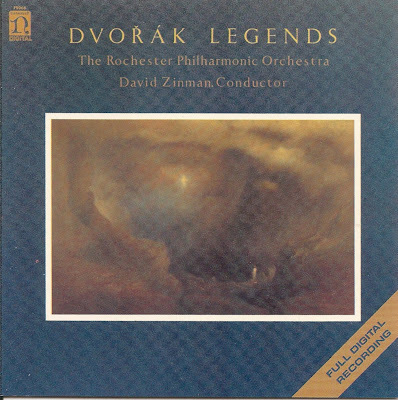 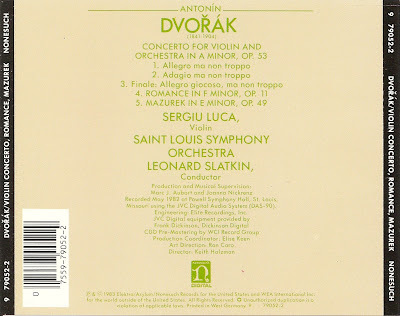 53 was the second of the three concertos that Dvořák composed and orchestrated. 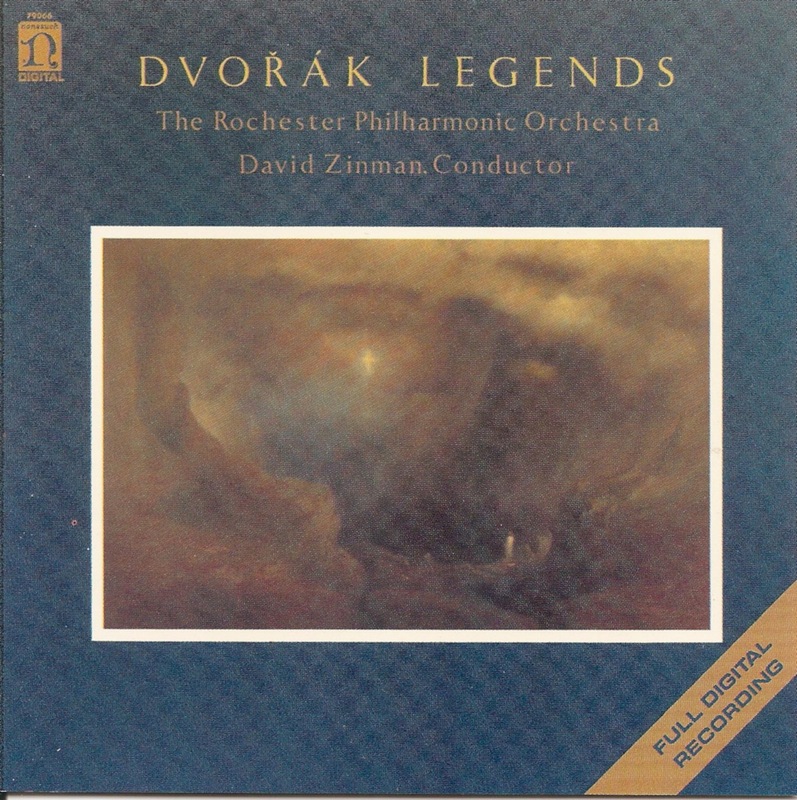 Legends, Op. 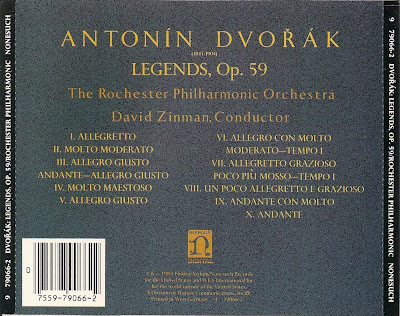 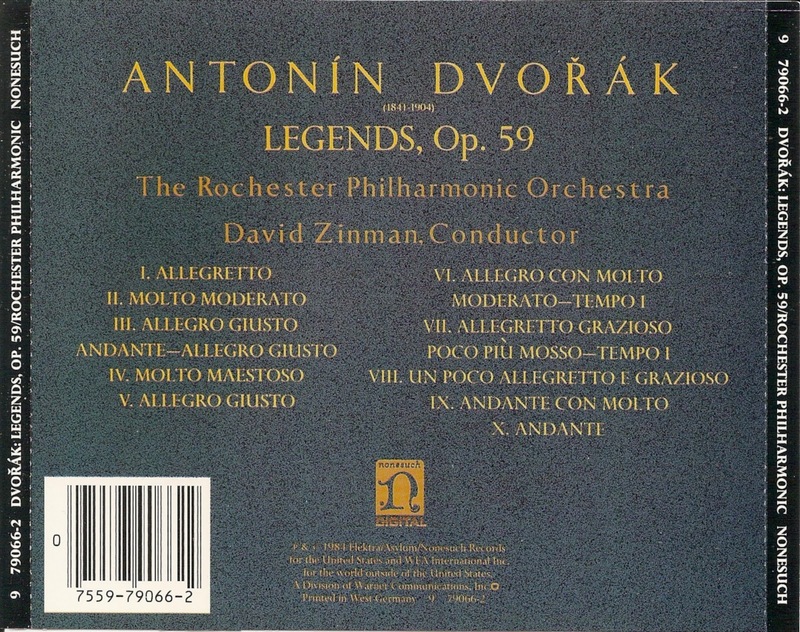 59 is a cycle of ten small-scale pieces by the Czech composer Antonín Dvořák. 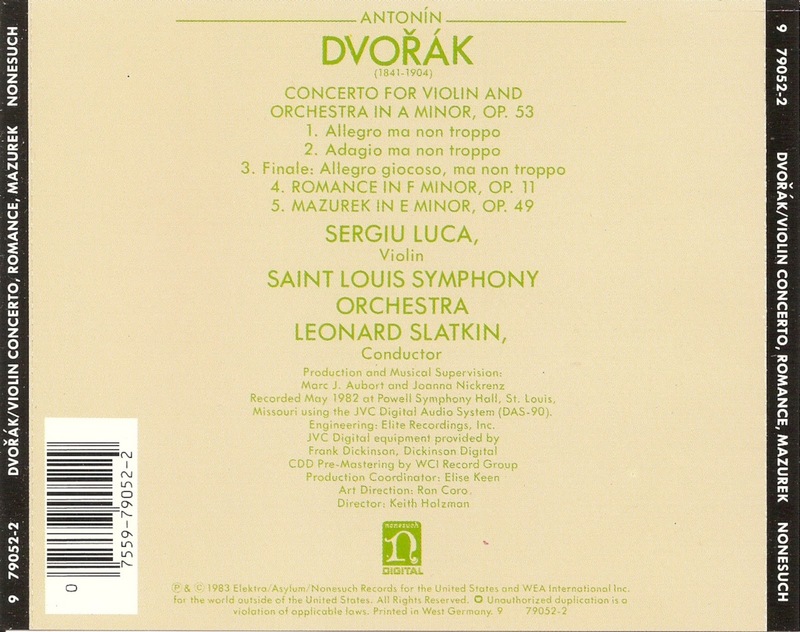 The work was composed originally for piano duet, but later was arranged also for a reduced orchestra.